Every Dad rushes home to read to their kids, that is unless you’re lucky enough to work at home like me. I get to do it every night. Some days when the kids don’t want to read, or you’re tired, reading doesn’t go so well, but most of the time – it’s a trip back in time. In my case, it’s back to blowing dreams into the bedrooms of human beans with The BFG, or mixing together another batch of George’s Marvellous Medicine. Roald Dahl was my poison as a kid, the only author I sought out in the library, and the only one that could compete with the lure of footy, riding my bike or The A Team. Now I’m all grown up, and a book designer, I take a keen interest in the design of all things Dahl. 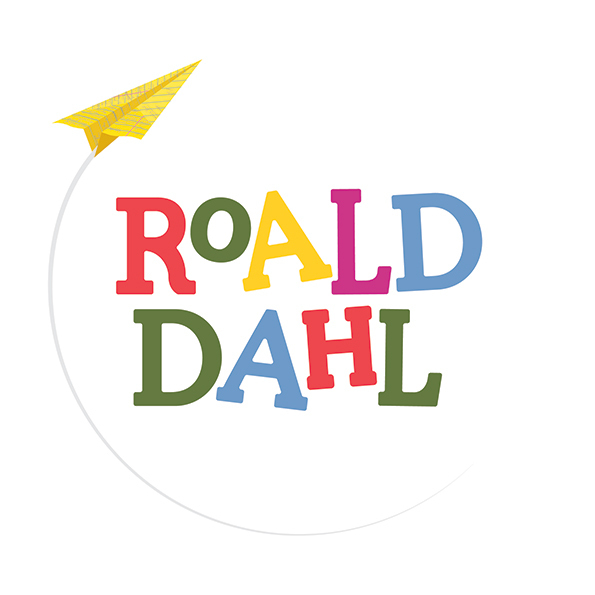 So when the jolly daily email from It’s Nice That came in one day, proudly displaying design agency Sunshine’srebrand of Roald Dahl, I had to have a butchers. 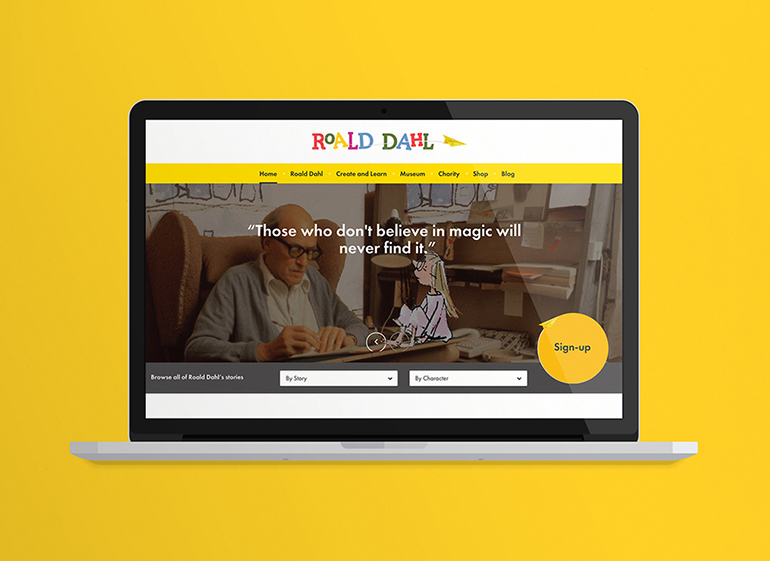 Commissioned by the Roald Dahl Literary Estate, it is the first complete rebrand of the beloved author across all channels, on and offline. Whilst it was just the books for me as a kid, modern families can access his wonderful world in all sorts of ways. 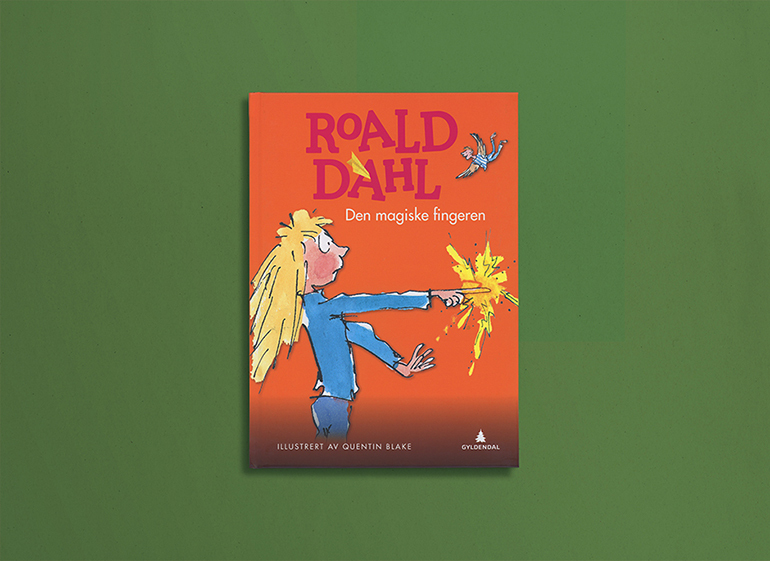 As well as innovative publishing projects, his magic can be found on stage, on TV, in apps, at the fantastic Roald Dahl Museum and at the movies – next year brings a Spielberg BFG in the centenary year of the Norwegian author’s birth. Having been asked to design some Roald Dahl covers before, I know that it makes you feel like Charlie searching for the golden ticket. But Sunshine didn’t let the pressure get to them. A beautiful slab serif logo leads the way, rendered in a playful colour palette (using gems like Willy Wonka Purple) and appealing to the adult and child in me. The clean lines, jaunty positioning and fresh colours help it read in all sorts of instances. 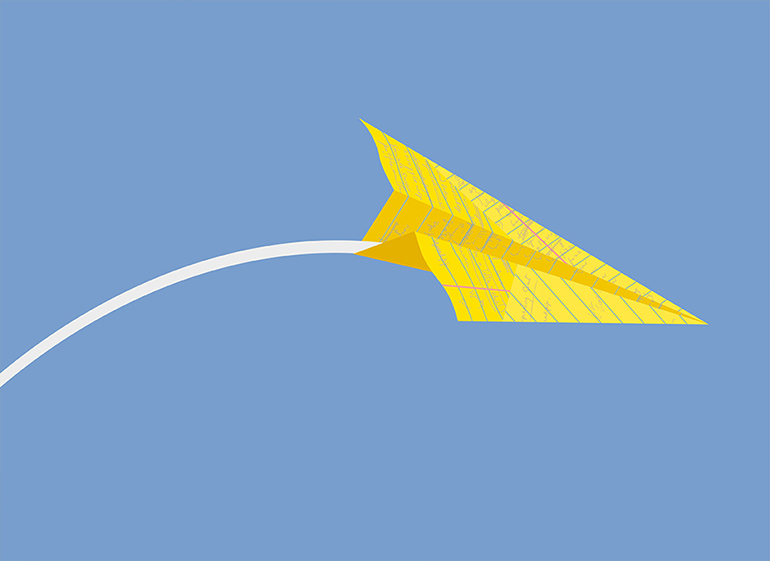 On its own, I think it would have been a bit plain, But with the addition of a yellow paper plane, it absolutely flies. It whizzes around the lettering, bringing energy to the marque and clearly referencing various elements to do with the author’s life and work. Check out the charming animation. Online, the branding continues in a fantastically simple WordPress-esque architecture that allows elements like quotes, videos and illustrations to act singularly or as part of a bigger picture. Even with the computer skills of a 5 year old (hold on, my five year old is pretty nifty with an iPad), I can navigate quickly and easily. What’s caught my eye most of all is the way the look works on books, and how they haven’t messed with Quentin. His illustrations sit on simple colours, subtly supported by the branding. In all of the work, you can see a simple approach that doesn’t try too hard. Having seen the Penguin Puffin rebrand of the Dahl paperbacks a few years ago, the real test for me personally will be the design of his huge list of paperbacks in the coming years. Somehow I know that the rays of Sunshine’s branding will shine through. Having kids makes you appreciate the design aimed at them in a new way. When you’re watching Finding Nemo for the thousandth time, you find new details that’ll alleviate the boredom of listening to “P. Sherman, 42 Wallaby Way, Sydney” again. So good design for kids has to take the adults in to account. This redesign of Roald Dahl does that too. Congratulations Sunshine, it’s a real whizz popper. Click to read what The Drum and It’s Nice That had to say about Sunshine’s rebranding of the Roald Dahl Literary Estate.